This is a quick reference list for the locations of show topics in Episode 34 of The Dr. David Geier Show. What are Tommy John injuries? Why are these surgeries so common in baseball pitchers? What can pitchers, parents, and coaches do to prevent the injuries from occurring in the first place? Is my son too young for fasciotomy surgery for chronic exertional compartment syndrome? What tests are needed for a thigh injury? Could I have injured my knee just by getting up from a chair? When would an orthopaedic surgeon repair an isolated MCL injury? What are the options for osteochondritis dissecans of the knee? 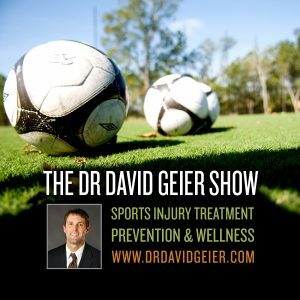 Will I develop knee pain after having ACL surgery with a patellar tendon graft? 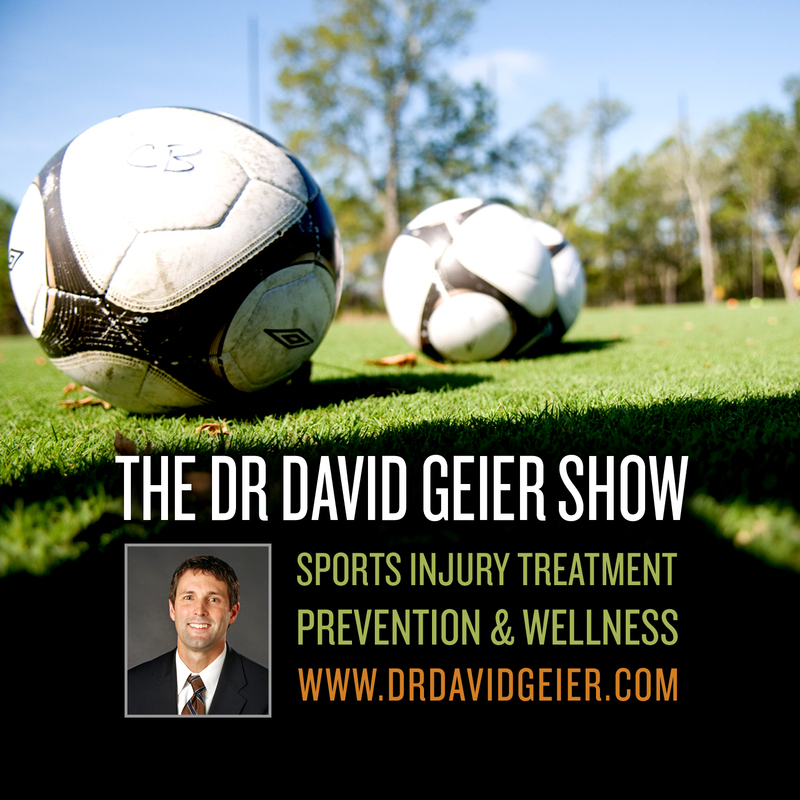 Episode 36: How can parents and coaches prevent youth pitching injuries?